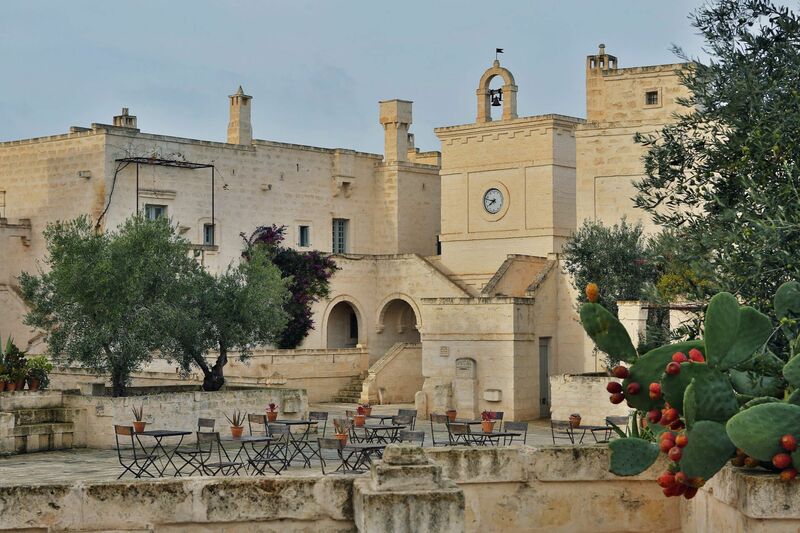 Borgo Egnazia is a delightful holiday resort located in Puglia, in the southern region of Italy. 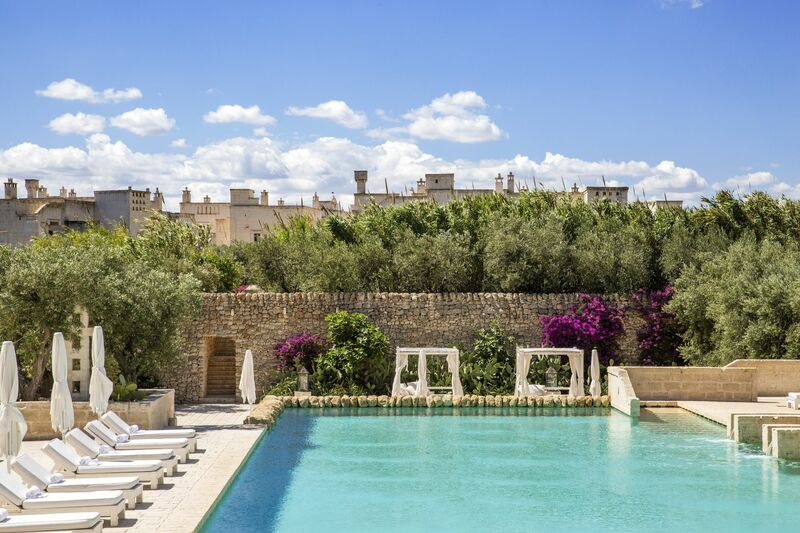 The Borgo Egnazia villas are amongst the most luxurious in the world- perfect for that luxury villa holiday to relax and re invigorate. 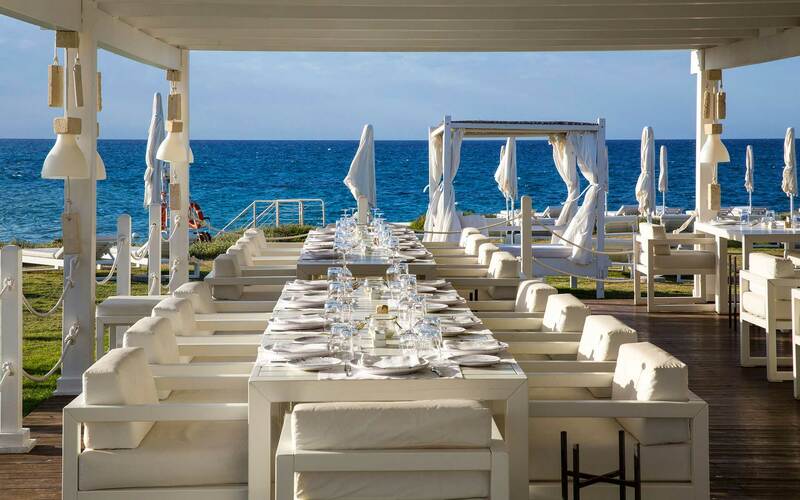 The stunning Borgo Egnazia resort, often described as the beauty spot of Italy, is hugged by the Adriatic Sea and overlooks the Ionian Sea. Each elegant room and suite can accommodate a family of six people comfortably, and be extended for parties of 8. The features include beautiful terraces and lush gardens with chaise longue and sofas. 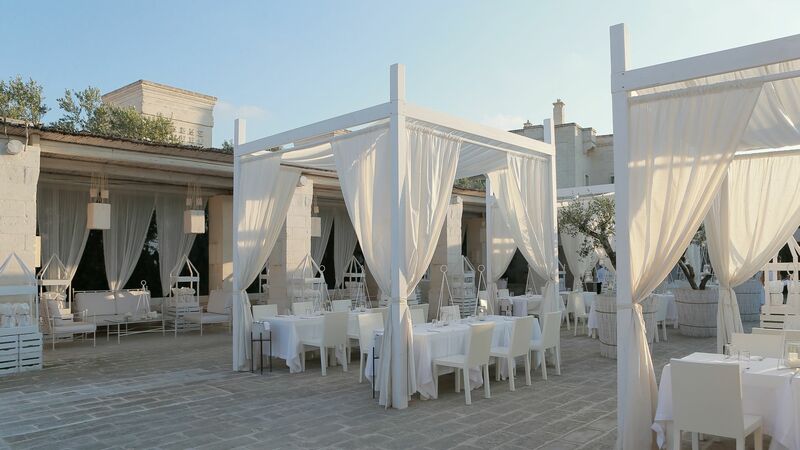 Every guest is treated to a fine view of Borgo Egnazia’s scenic beaches and massive olive trees spread across the pleasant Puglian landscapes; a perfect setting to unwind and soak up the Italian atmosphere. 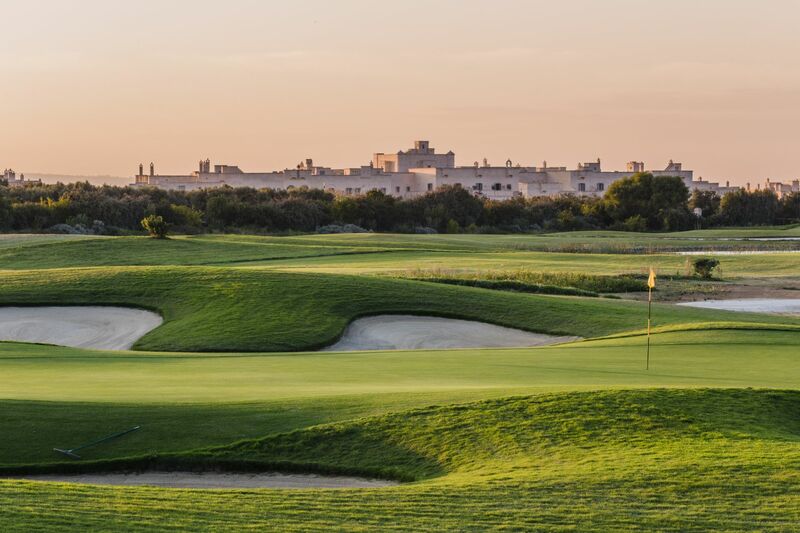 Take advantage of the Borgo Egnazia discounts that come up from time to time, but always be assured that we will always offer the best price to book on all dates. 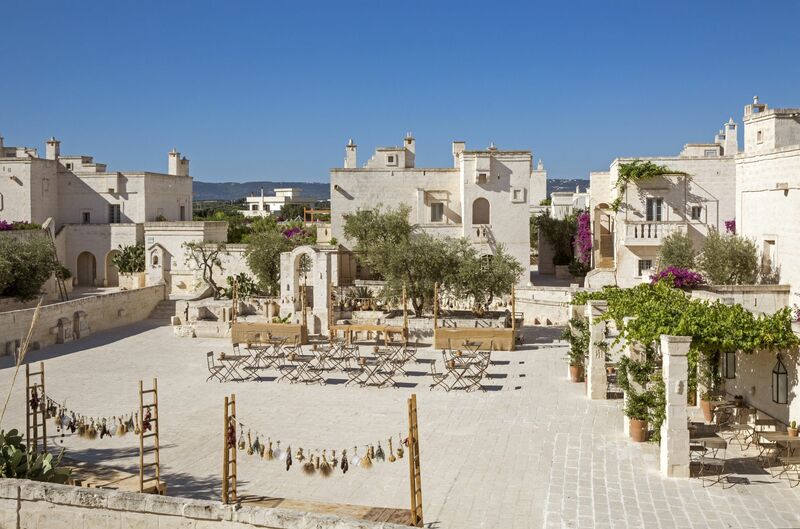 The Borgo Egnazia Resort offers 20% early booking discounts on selected dates; exclusively available through us. There are special packages for children, like the free kids club. Parents travelling with children and teenagers can enjoy this offer, and enjoy a little more peace and quiet this summer. Below are details of some of our villas. 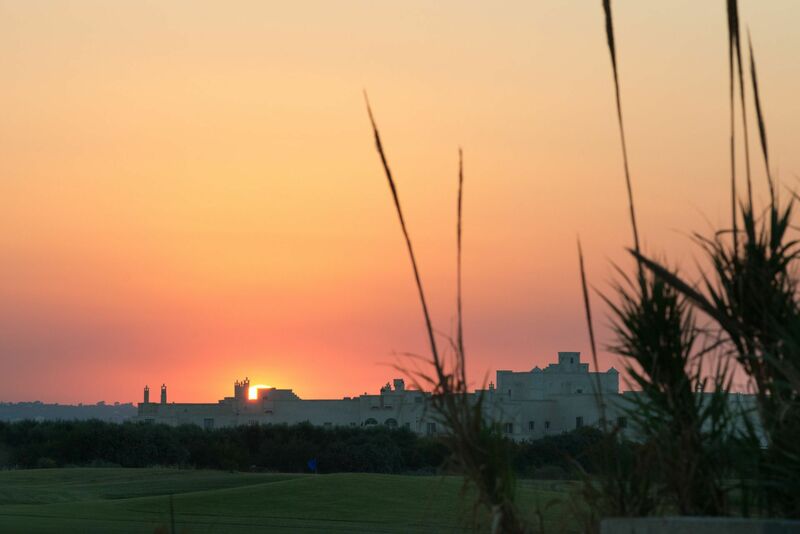 There are offers available for early booking at Borgo Egnazia. This is an amazing 3 bedroom villa suitable for 6 people. At an additional cost, it can be tailored to accommodate 8 people. There is a luxury garden, complete with a gazebo, patio and swimming pool (8m X 3m). The citrus garden and private courtyards are the ideal place to relax and unwind. Living area is comfortable, with all the modern conveniences you need, including sofas, armchairs, chaise longues, 32” LCD TV set and a mini audio system. It is stylishly furnished for your family’s enjoyment and comfort. 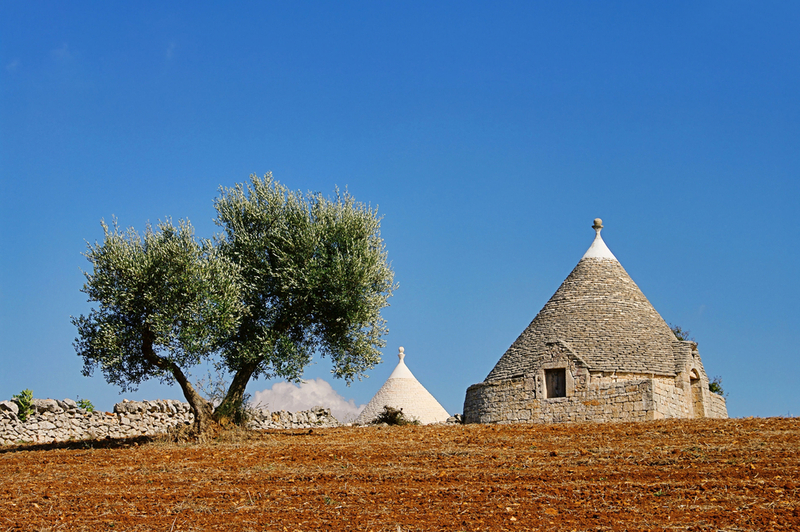 To benefit from Borgo Egnazia discounts, book the Villa Giardino Pugliese Early. It has a beautifully furnished living area with resplendent sofas, arm chairs, chaise longues and an LCD TV set. Has a lunch area with a cosy fireplace. 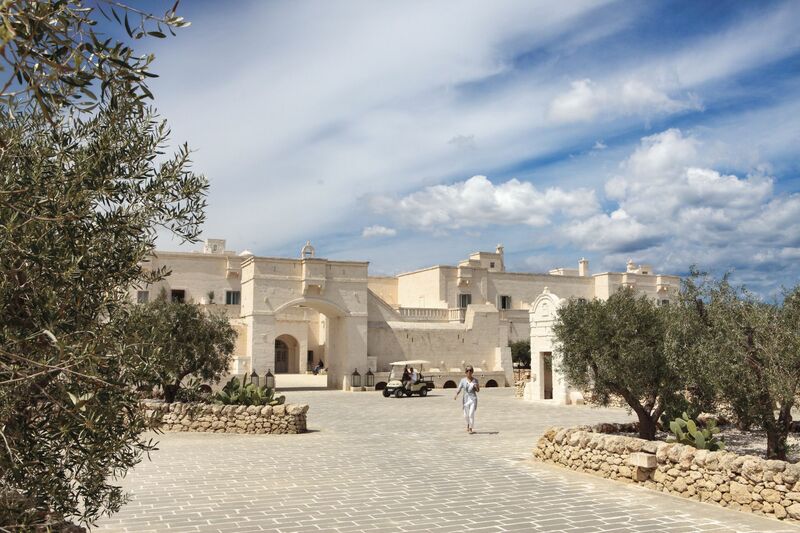 This attractive 3 bed villa at the Borgo Egnazia resort has a huge garden with a patio and a gazebo. 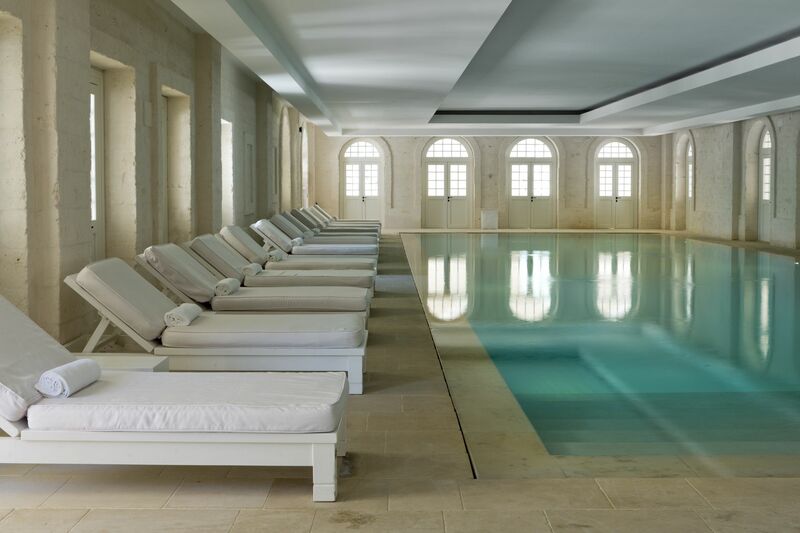 A private swimming pool is one of the biggest in the resort at 10m x 3.4m. It has a citrus garden and private courtyard; perfect to stay cool in the afternoon, or enjoy an evening beverage. The ground floor benefits from a fully equipped, modern kitchen, and a gorgeously furnished living area, coplete with sofas, chaise longues, a 32” LCD TV, and a mini audio system with an iPod docking station. 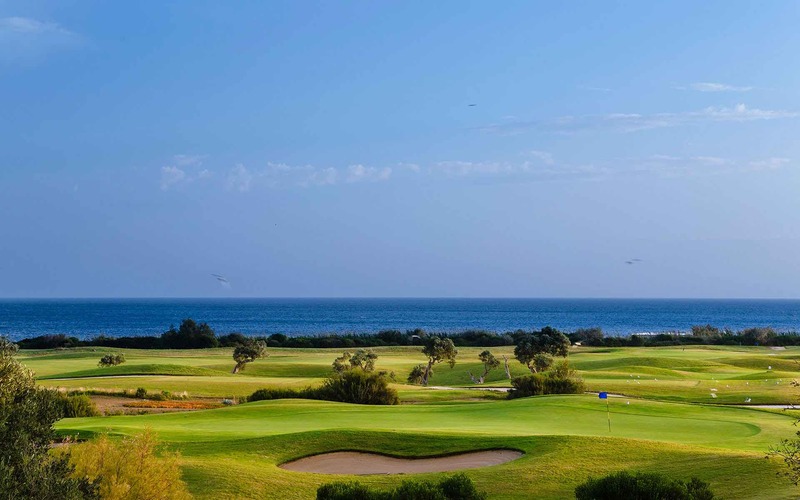 Our Borgon Egnazia discounts and exclusive offers extend to other packages including the spa and golf club centers. 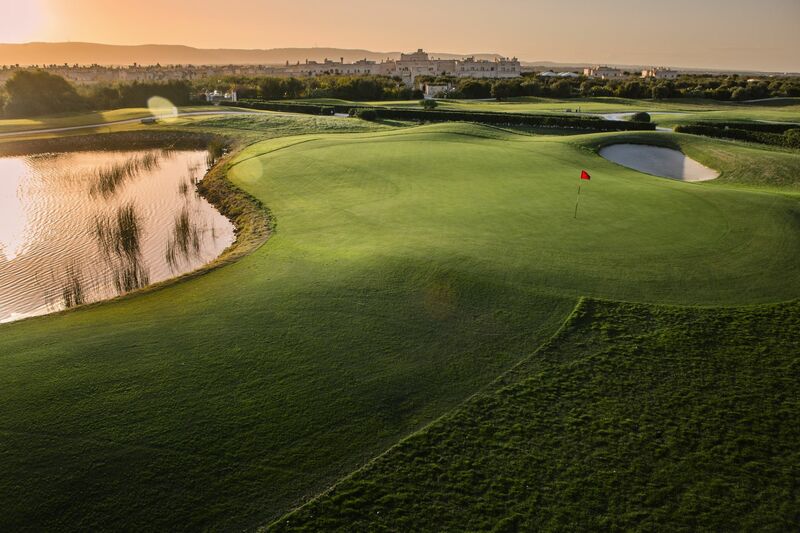 Please subscribe here to get quick news on our available offers or give us a call on +44 (0) 1444 87 22 00.